1 1. 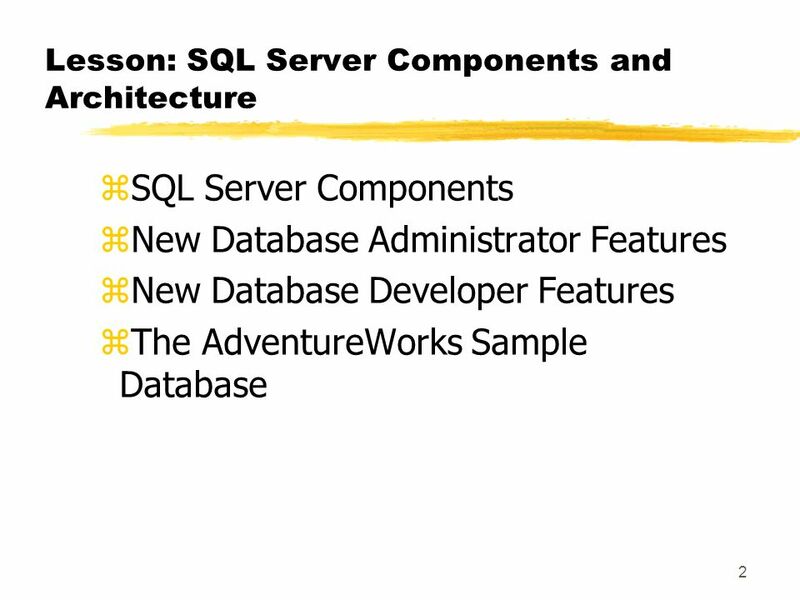 SQL Server Overview zSQL Server Components and Architecture zSQL Server Tools. 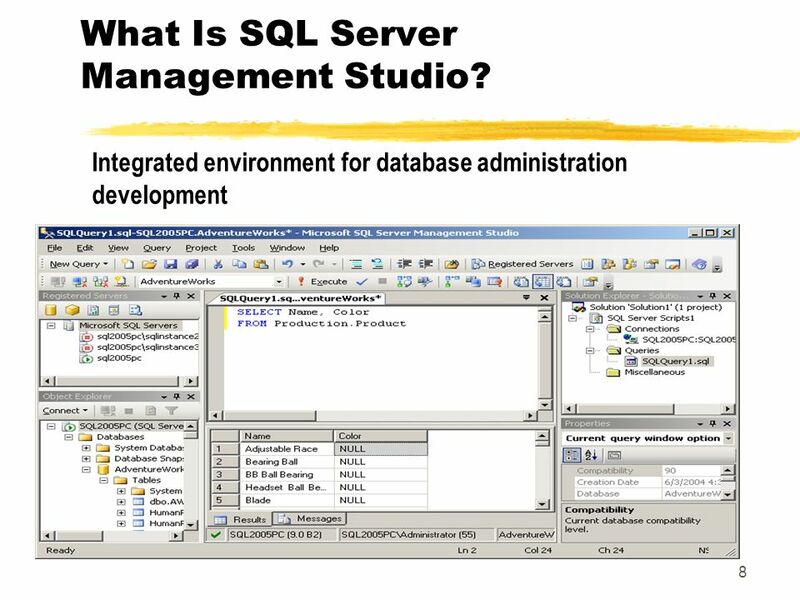 8 8 Integrated environment for database administration development What Is SQL Server Management Studio? Download ppt "1 1. 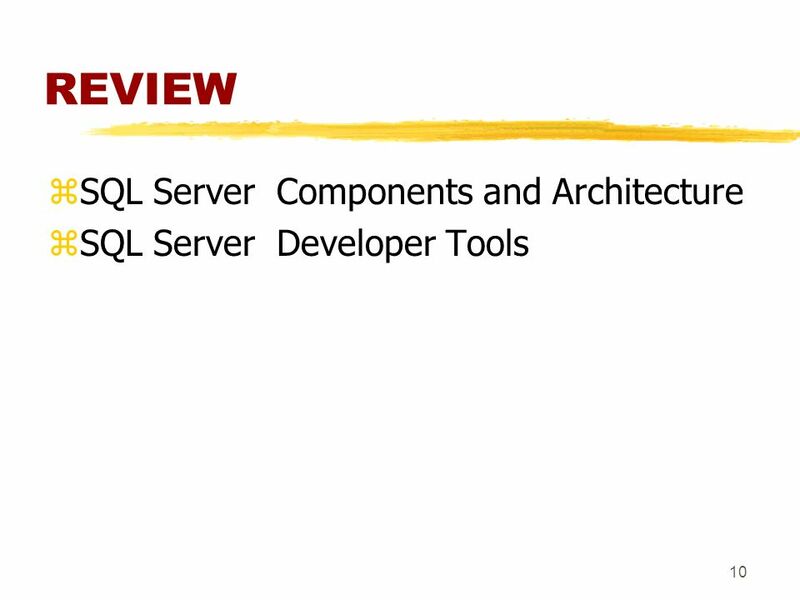 SQL Server Overview zSQL Server Components and Architecture zSQL Server Tools." Yukon – What is New Rajesh Gala. 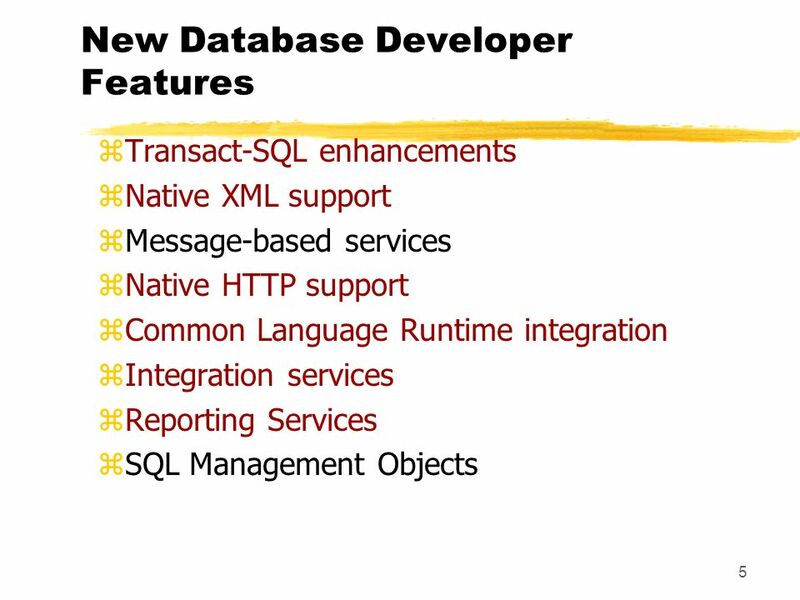 Yukon – What is new.NET Framework Programming Data Types Exception Handling Batches Databases Database Engine Administration. Natural Business Services for Construct Users Mark Barnard R&D Manager – Natural Business Services. 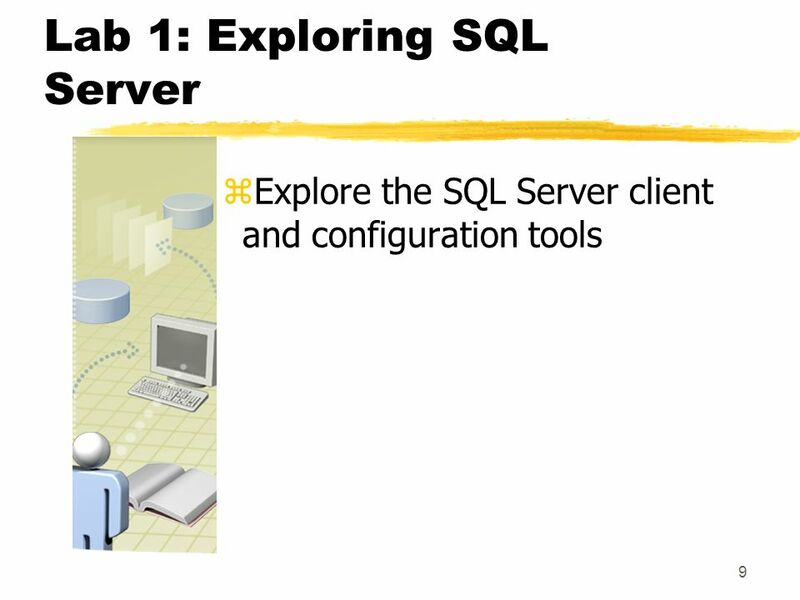 Module 1: Introduction to SQL Server Reporting Services. 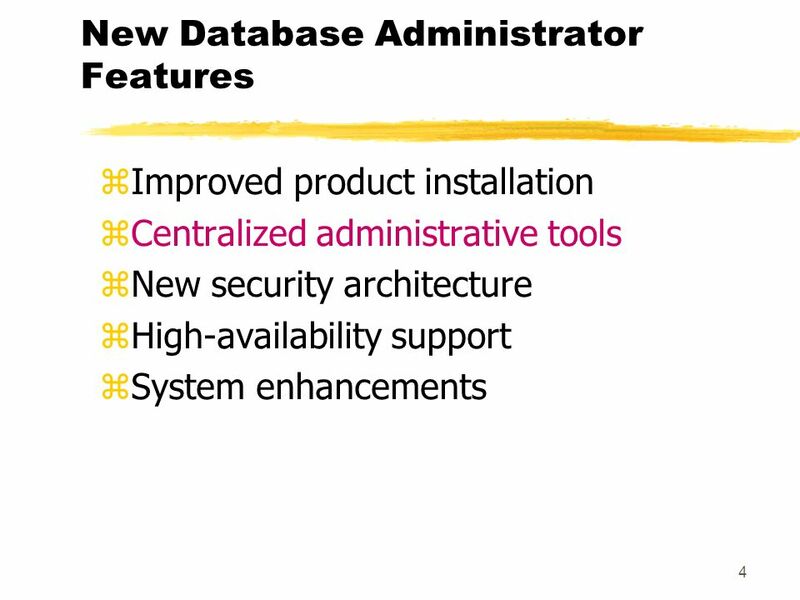 Overview of the technology that comprises Attendance Enterprise. GPPC Connections 2011 | November 6-8 | Las Vegas, NV Dynamics GP12 Web Client Deployment and Management Overview Kevin Racer, Sr. Program Manager. 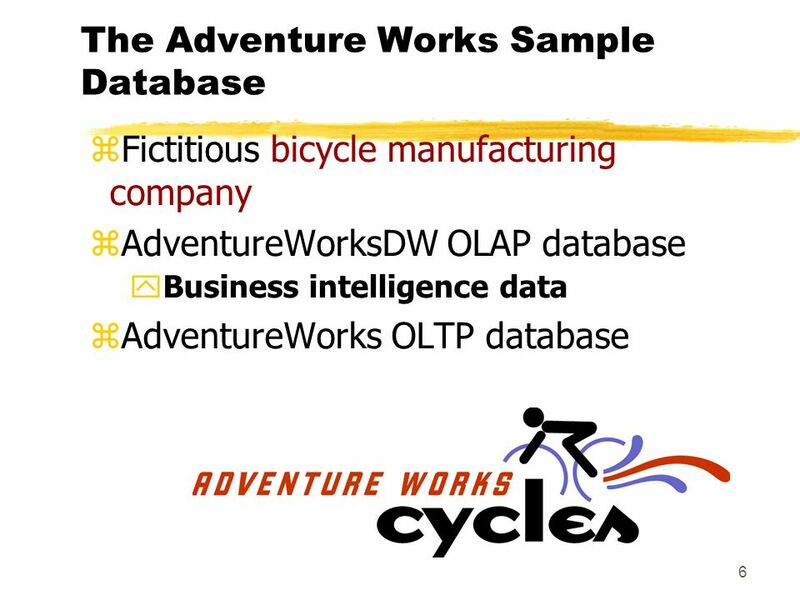 SQL Server 2005 Database Engine Sommarkollo Microsoft. 1 1. 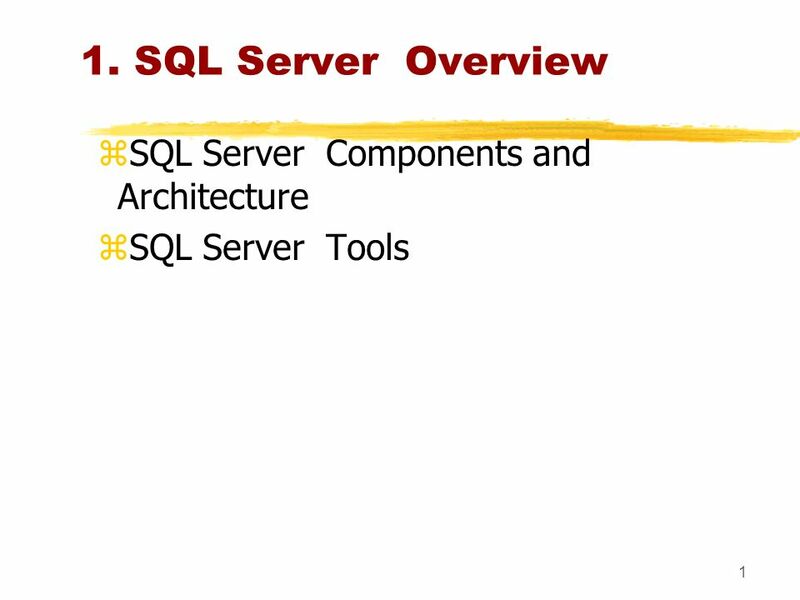 SQL SERVER OVERVIEW zWhat Is SQL Server? 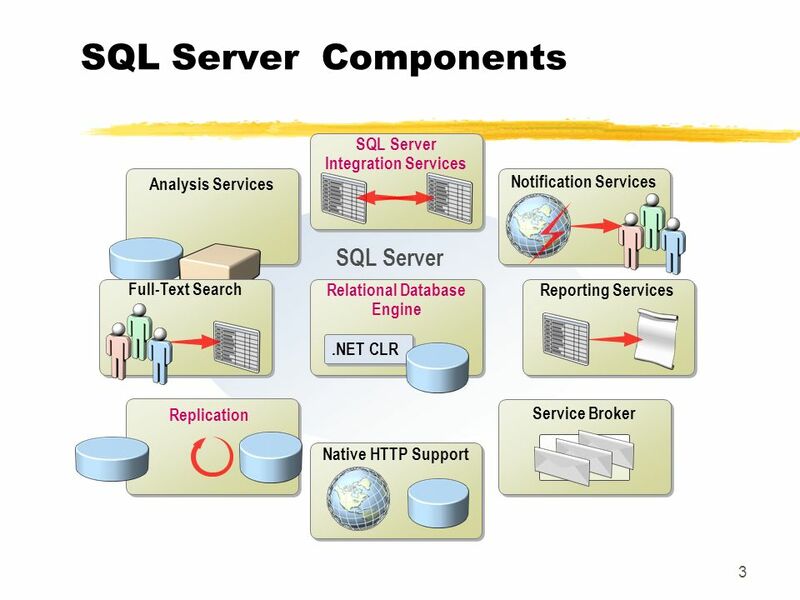 zInterfaces To Use SQL Server zSQL Server Services zTypes Of Databases zSQL Server Security. Microsoft Data Platform Mark Quirk Head of Technology Developer & Platform Group Microsoft UK. 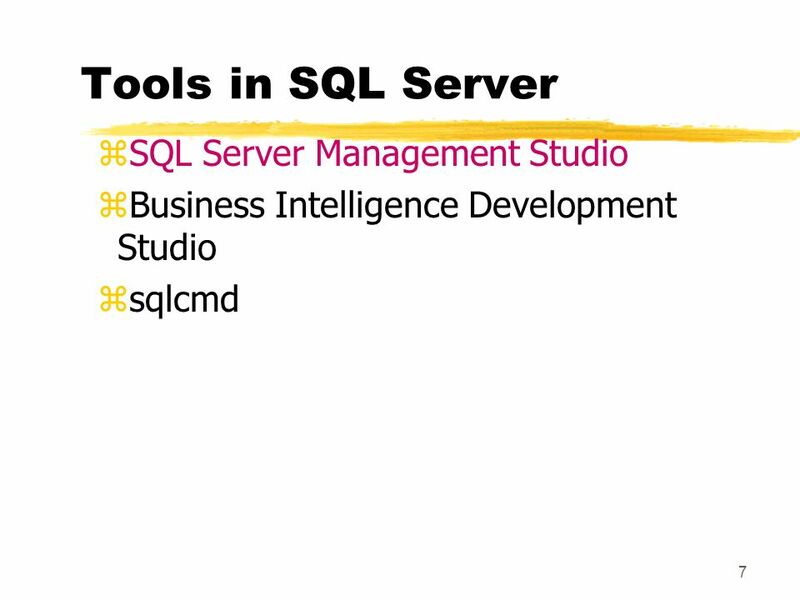 Design & Development Tools: Visual Studio 2005 SQL Server 2005 Biztalk Server 2006 David Gristwood, Mike Taulty Developer & Platform Group Microsoft Ltd.
Server Roles and Features.NET Framework 3.51.NET Framework 4.5 IIS Web Server IIS Default Document IIS Directory Browsing IIS HTTP Errors. ©2012 Microsoft Corporation. All rights reserved..